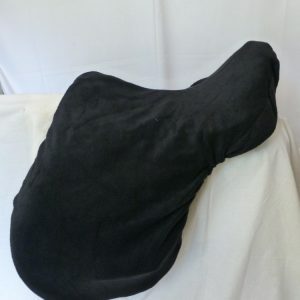 View cart “Black Saddle Cover” has been added to your basket. 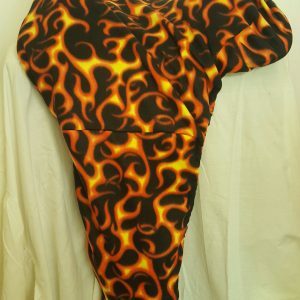 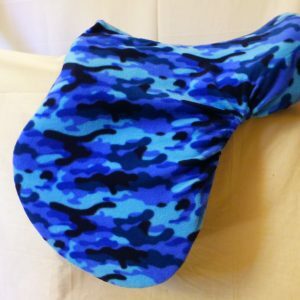 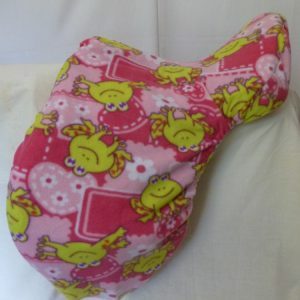 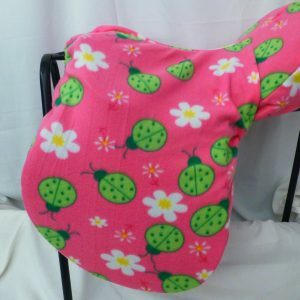 Polar fleece saddle cover. 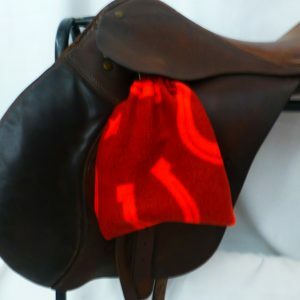 Polishes saddle while protecting from dirt. 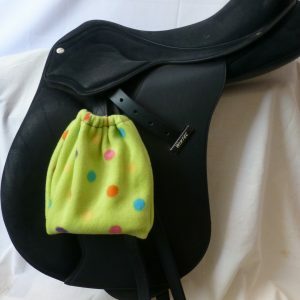 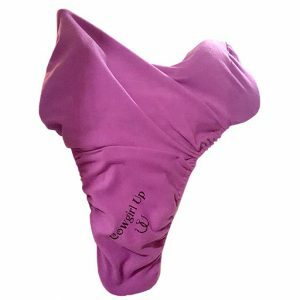 Made with extra length so should fit most saddles, all-purpose or dressage. 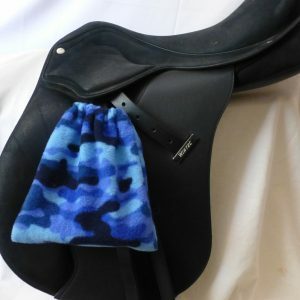 Option of stirrup covers to protect saddle from rubbing. 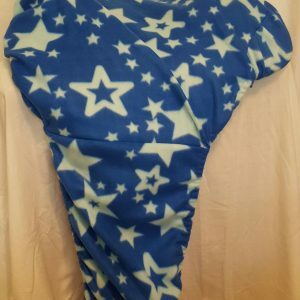 Custom designs available upon request. 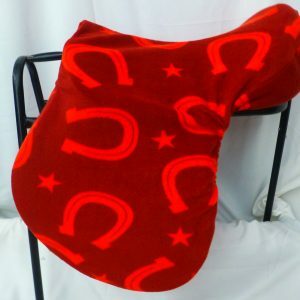 Polar fleece stirrup sox. 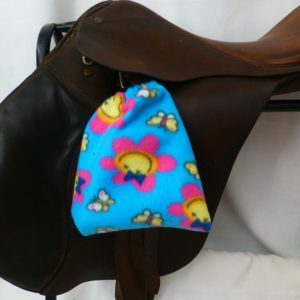 To protect saddle from rubbing. 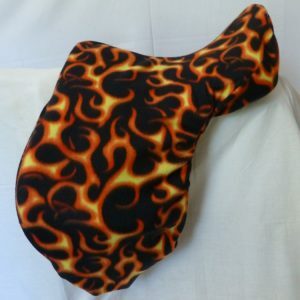 Polar fleece saddle cover. 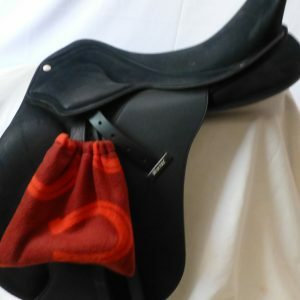 Polishes saddle while protecting from dirt. 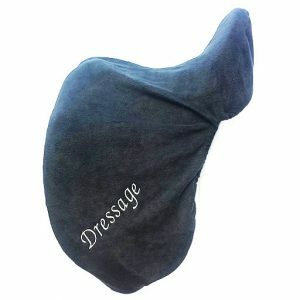 Made with extra length so should fit most saddles, all-purpose or dressage. 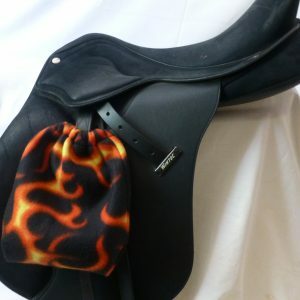 Custom designs available upon request. 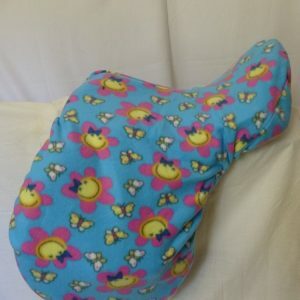 Embroidered Polar fleece saddle cover. 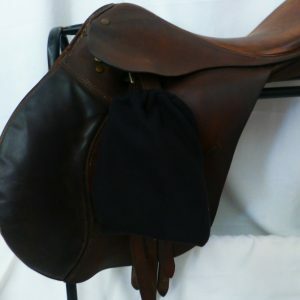 Polishes saddle while protecting from dirt. 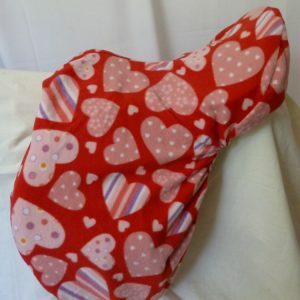 Made with extra length so should fit most saddles, all-purpose or dressage.